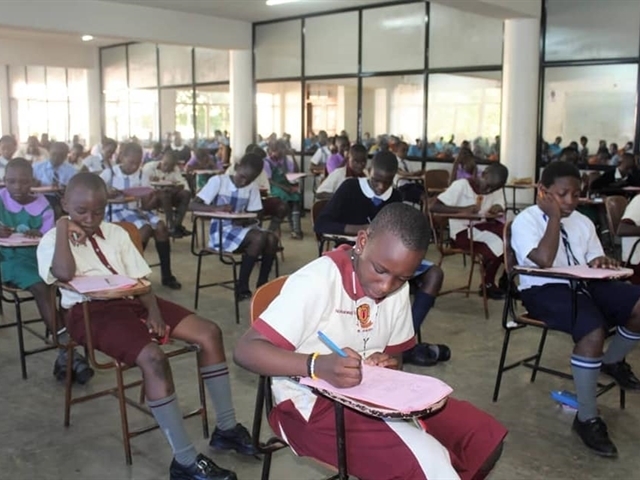 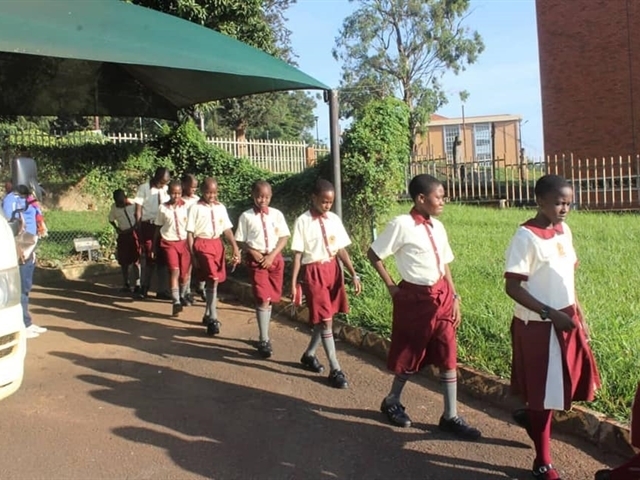 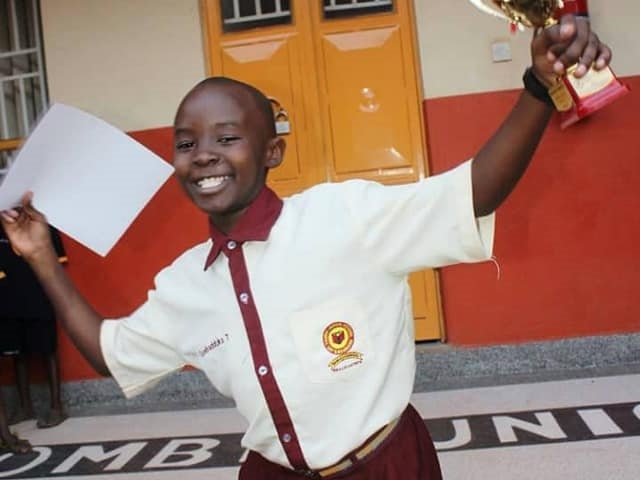 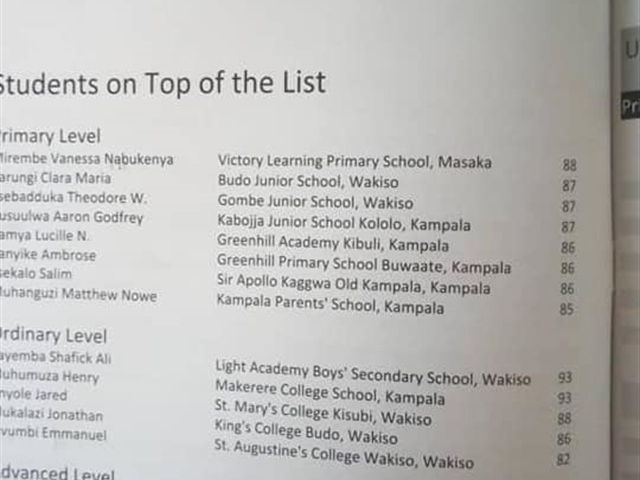 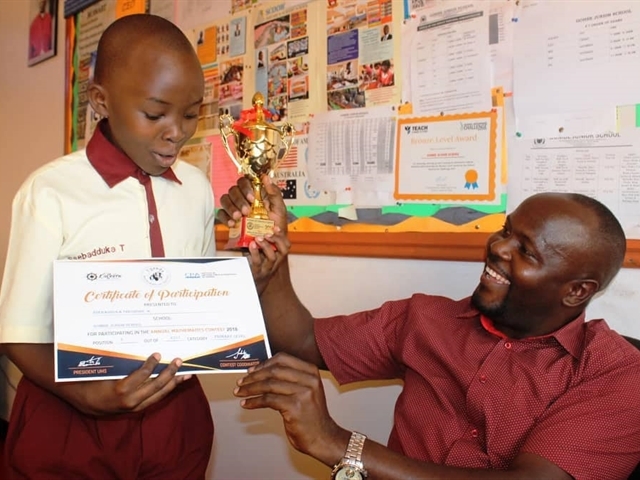 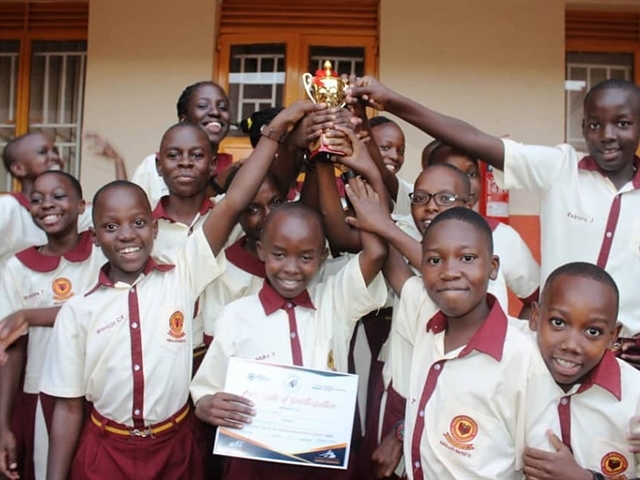 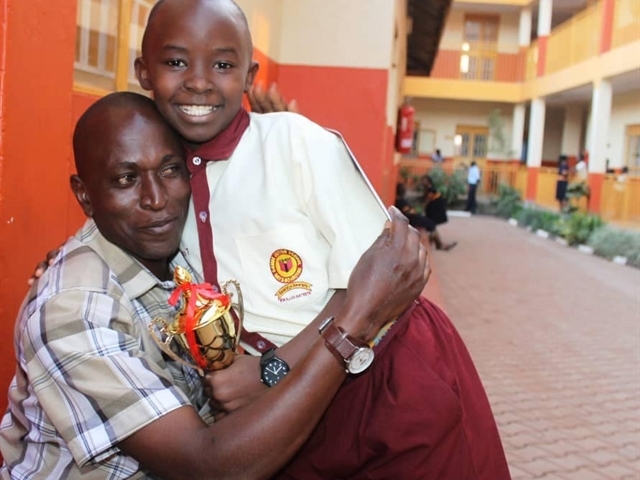 Our own P.7 candidate, Ssebadduka Theodore sets national history after emerging 2nd out of 4311 participants who sat for the final paper of the National Mathematics Contest that took place at Makerere University on 23rd June , 2018. 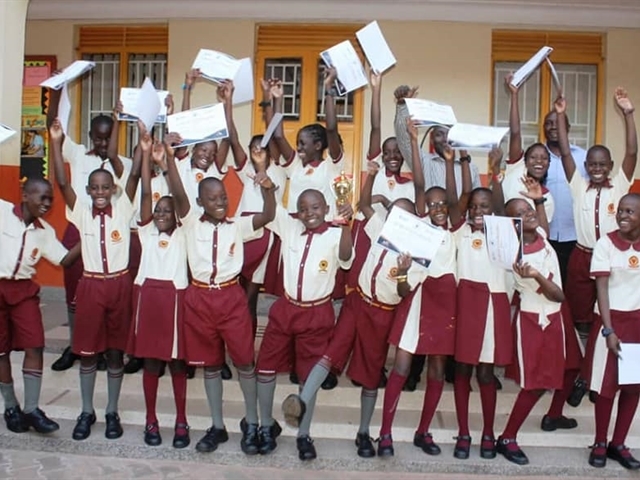 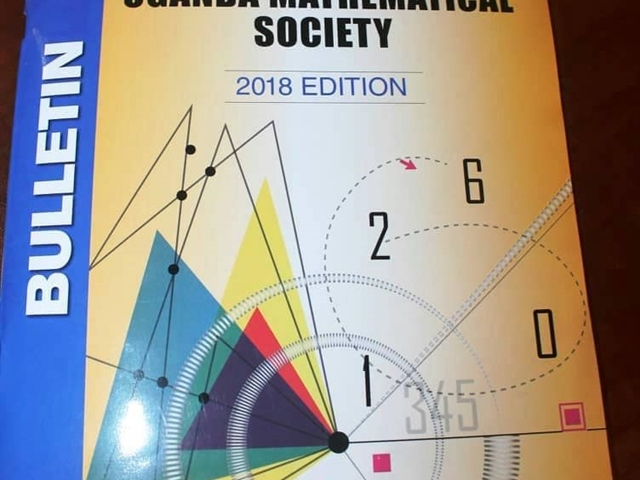 This record of success comes after receiving final results from Uganda Mathematical Society today . 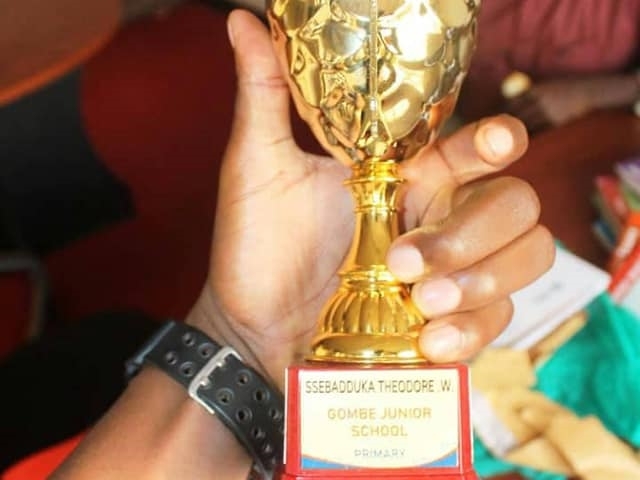 Congratulations Theodore and your fellow contestants. 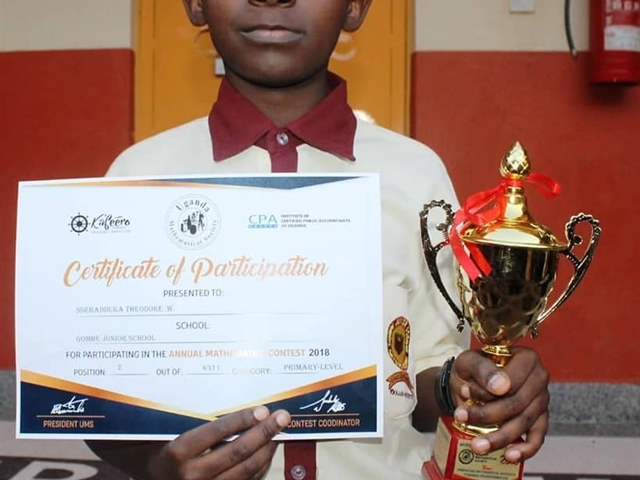 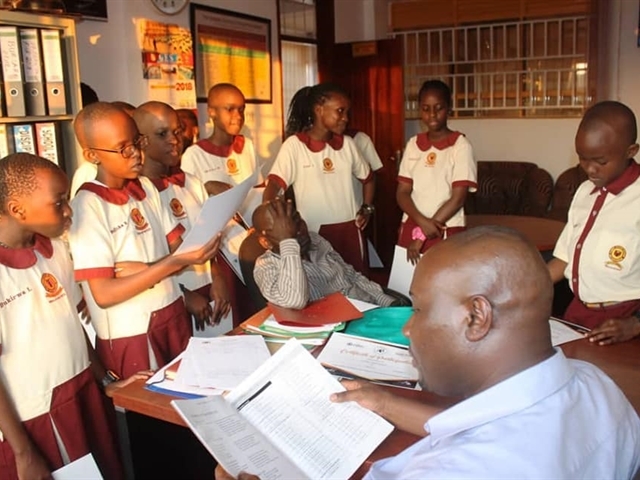 Theodore , with 17 other candidates from Gombe Junior School sat for the final paper and all performed exceptionally well.